#BackToBasicsYoga class, starts in September 2015 on Fridays at 4:15 pm at Exygon Nederland, Tx. 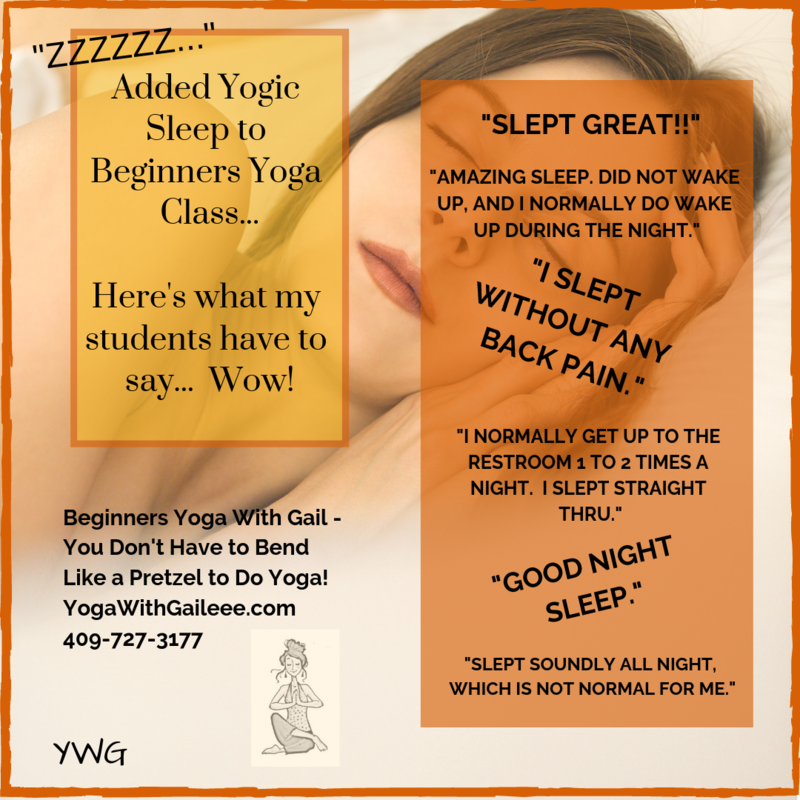 Whether you’re a beginning yoga student or have been practicing yoga for years. #BacktoBasicsYoga class gives you the foundation & safe alignment in your yoga postures — to ensure you gain the maximum benefit for your body! Each class will begin with warm-up and stretching. The warm-up is then followed by focused breathing, then a series of poses that gently work the entire body. After the yoga poses there is a period of physical and mental relaxation and reflection. Starting in September 2015 at Exygon in Nederland, Tx. 4:15 pm #BackToBasicsYoga ! Posted on August 19, 2015 by yogawithgaileee. This entry was posted in Exygon Nederland Texas, Fridays at 4:15 pm. Bookmark the permalink.